Katie Hall and Eva Buurman are set to join Boels-Dolmans in the 2019 season. The riders will make a move from UnitedHealthcare and Trek-Drops, respectively. Hall has had an outstanding season so far in 2018 with victories at the Amgen women's Tour of California, the Tour of the Gila and the Joe Martin Stage Race. "I had a successful season in the US this year, and I am excited to make the jump to Europe with Boels-Dolmans," said the American. "I know the transition to Europe can be challenging but this team’s strength, support, and experience will set me up for success. "I haven’t raced a lot of the courses that the Europeans know quite well and I want to learn as much as I can from the experiences of Danny (Stam, team manager of Boels-Dolmans) and my teammates. My ambitions are to be the best team member I can be and to meaningfully attack other teams' best climbers in the hills and mountains and to put them under real pressure. I want to create opportunities for my teammates and to capitalize on opportunities that arise for me." Buurman, who was originally in speed-skating, has topped the young rider classification at the Cadel Evans Great Ocean Road Race and has taken top-10 spots in races like the Lotto Thüringen Ladies Tour and the Women's Tour. "During the Giro Rosa, I was contacted by Danny Stam, who asked me what my plans were for next year," the Dutchwoman commented. "I was really honoured to be considered for Boels-Dolmans. After a meeting with Danny it all felt really good, so the decision was made quite easily actually. 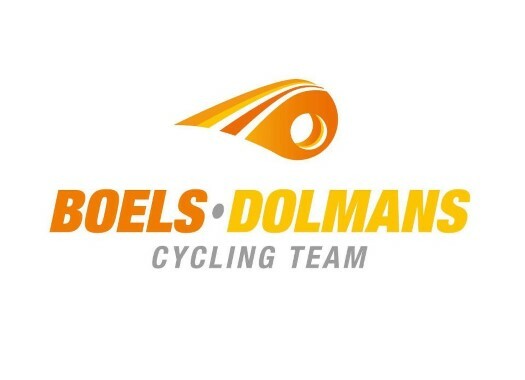 I perceive Boels-Dolmans as the perfect team to develop myself as a professional cyclist. "Danny and I discussed how I see myself progressing further, plus how he sees my role within the team. My focus will probably be on the hillier races, but details have yet to be discussed. Foremost, I’d like to take that next step and hope to learn a lot from my new teammates. It’s pretty impressive to become teammates with the current world champion and Olympic champion."